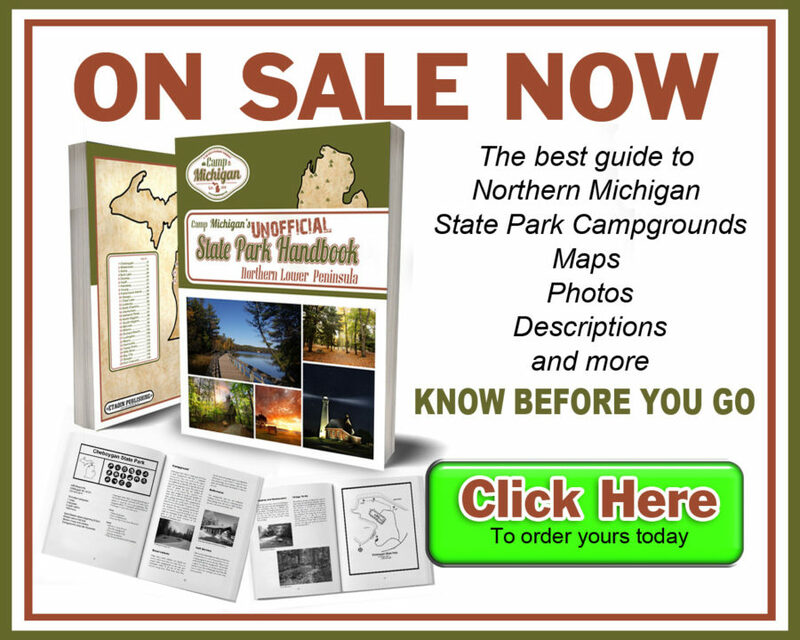 Spring is here and the modern campgrounds are opening for the season. Most of the parks open the first couple of week in April. You can see the Michigan DNR’s list of opening dates HERE I think the dates may change if it is going to be below freezing they may wait a little bit before opening the bathrooms so if you are going to the park opening weekend you might want to contact the park to be sure the bathroom buildings are open if it is important to you. I am looking forward to this camping season we have reservations at 6 different parks and plan to visit several more.